The fifth post in our Joint Series has published by Lawfare—Urban warfare: The obligations of the defender by Aurel Sari. A senior lecturer in law at the University of Exeter and director of the Exeter Centre for International Law, Aurel Sari discusses what precautionary measures defenders must take in urban warfare and whether the existing obligations are adequate. Nothing in the law of armed conflict precludes belligerents from conducting military operations in densely populated areas or from contesting the urban environment. This is unlikely to change in the foreseeable future. States will seek to retain the freedom to take offensive action against adversaries operating from built-up areas and to defend their own urban centres against invaders. 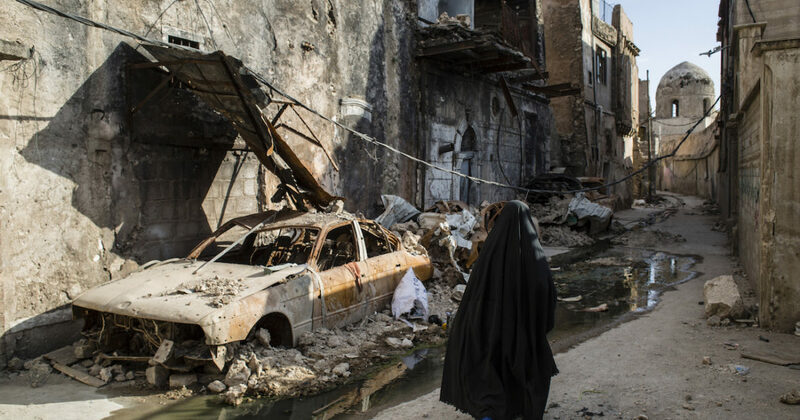 The fate of civilians caught up in urban combat will therefore depend largely on how belligerents implement the rules governing the conduct of hostilities. Authorities defending urban areas often find themselves in a better position to protect the civilian population than the attacking party. They may have at their disposal more comprehensive information about the location of civilians. They should have a better understanding of civilian needs and infrastructure vulnerabilities. They are also likely to be better placed to provide humanitarian relief. Of course, these assumptions do not always hold true. A city or town might change hands repeatedly. An invading force will not necessarily gain a better understanding of civilian needs just because the fortunes of war have suddenly cast it into the role of a defender. Nevertheless, certain obligations imposed by the law of armed conflict are of greater relevance to defenders than to attackers. The purpose of this post is to explore whether these obligations are adequate.